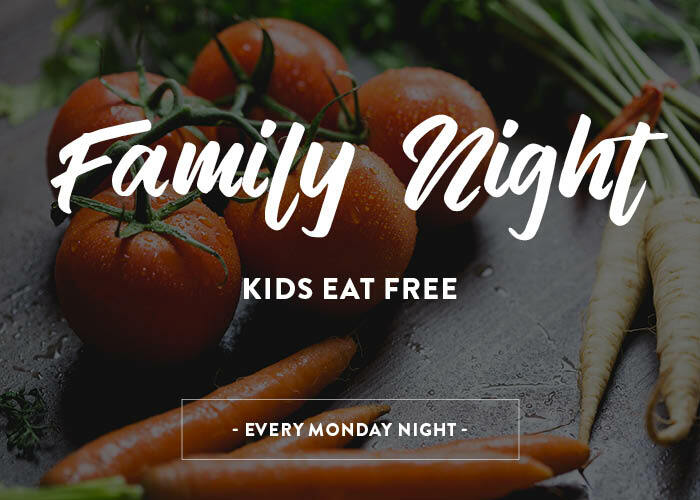 Gather the family and dine together every Monday night. We’ll cover the cost of the kids. The Watergardens Hotel offers an ever-changing Buffet inspired by delicious flavours from all around the globe. Delicious wings that are marinated differently every day, seafood selection, the well-mixed salad bar, carvery station, Asian infusion and indulgent dessert bar, are just a few of the delicious buffet items that the whole family can enjoy at the Watergardens Hotel. Every Monday, juniors 12 years and under, will eat free! Public holidays excluded. Limited to one child under 12 free per full paying adult. Remember to make your booking to avoid missing out.